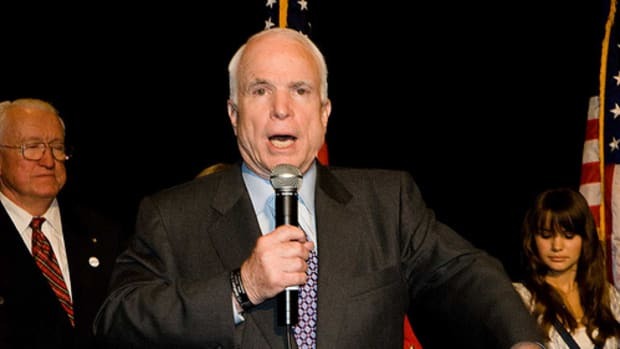 McCain Pollster Betting On Race To Get Ahead? That is sure as heck how it sounds. Then again this guy Ed Goeas was Giuliani&apos;s pollster and said that Florida was where Giuliani&apos;s campaign would rebound. If those of you at home check your scorecards, you&apos;ll remember that Giuliani finished a dismal third in that contest.